Interview with Jane McKie from Knucker Books: a small press that explores the relationship of poetry and visual arts. 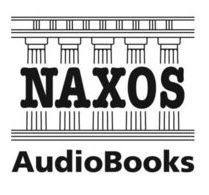 Interview with Nicolas Soames, Managing Director of Naxos AudioBooks. 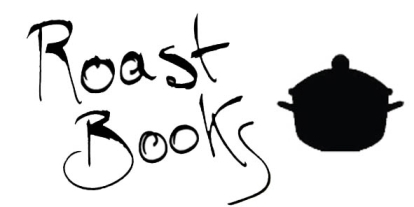 Interview with MD Kaye Dayan from Roast Books – (interview by Rosy) this independent publisher specialises in the quirky and unusual in content and form. Interview with Fiction Editor, Vicky Blunden. Rosy talks to the Brighton-based publisher, already well-known for their topical atlases, about their new fiction list. Interview with Sharon Blackie of Two Ravens Press (interview by Leena). Review of Prince Rupert’s Teardrop by Lisa Glass (review by Leena). Interview with Two Ravens author, Lisa Glass (interview by Leena). Review of The Last Bear by Mandy Haggith (review by Mary). Review of The Falconer by Alice Thompson (review by Leena). Interview with Katherine Naish of Barrington Stoke (interview by Eve).